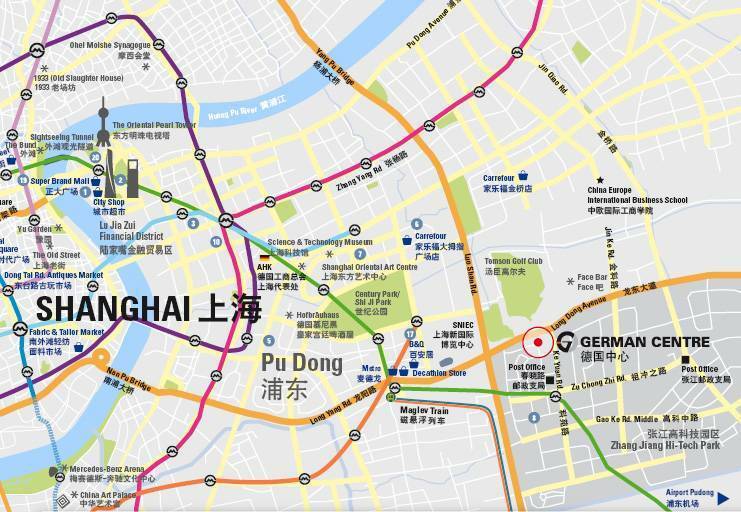 The German Centre Shanghai is conveniently located in the Zhangjiang Hi-Tech Park, close to the Maglev station Longyang Road and the line 2 subway station Zhangjiang Hi-Tech Park. The subway line 2 leads from both, the Pudong International Airport as well as the Hongqiao International Airport, to the subway station Zhangjiang Hi-Tech Park. 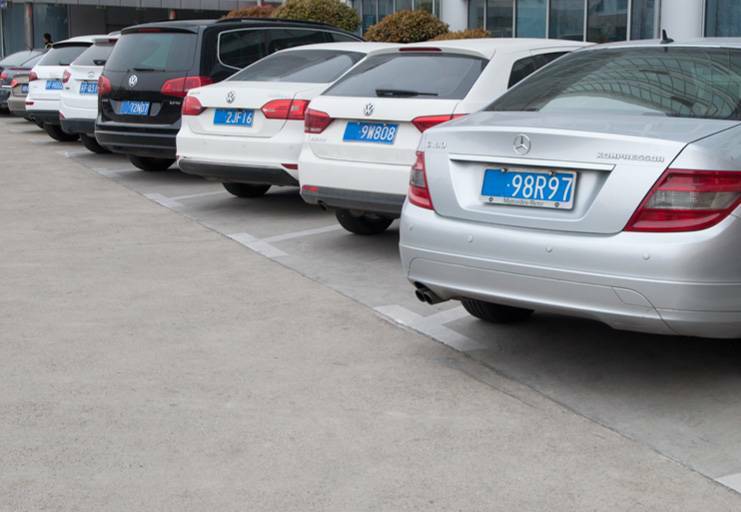 From there it only takes 2 minutes by taxi or 10 minutes on foot to arrive at the German Centre Shanghai. In addition to our route map the PDF download contains a city map with useful tips from the German Centre Shanghai – free to download for you – with German and international institutions, shopping tips, sightseeing tips, leisure tips and hotels. 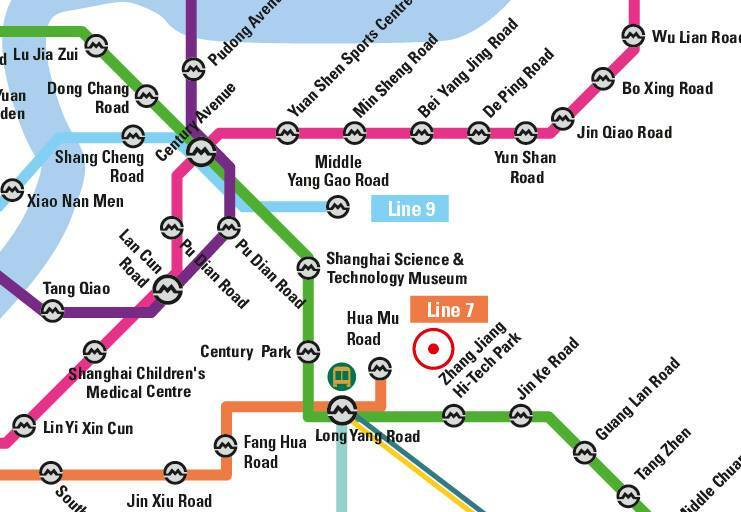 Find the latest version of the Shanghai metro map free to download as a PDF document. Here you find the current schedule of our German Centre shuttle bus. 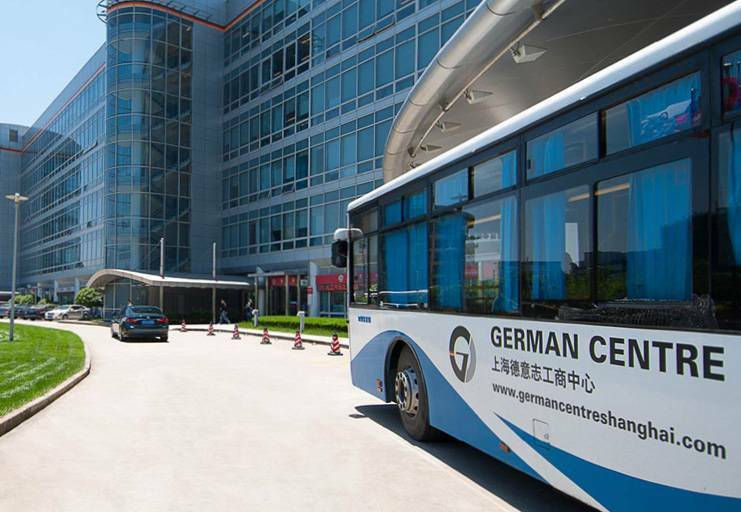 With our GC Shuttle Bus you can get fast and convenient to the German Centre and the Zhangjiang Hi-Tech Park metro station – in the morning, at noon and in the evening. Find all information about parking at the German Centre. Please note: the regulations are based on the laws of the Peoples Republic of China and are mandatory for all tenants and visitors.